People enjoyed Drifters' open day. 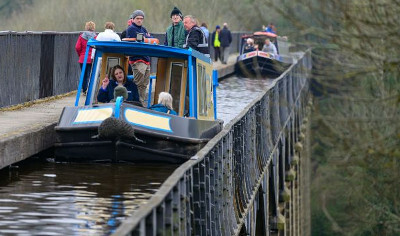 WE ARE told that around 2,000 people enjoyed a free canal boat trip as part of Drifters’ National Open Day. The event, that took place this month, offered canal boat holiday taster sessions at 17 canal boat hire bases across England and Wales.